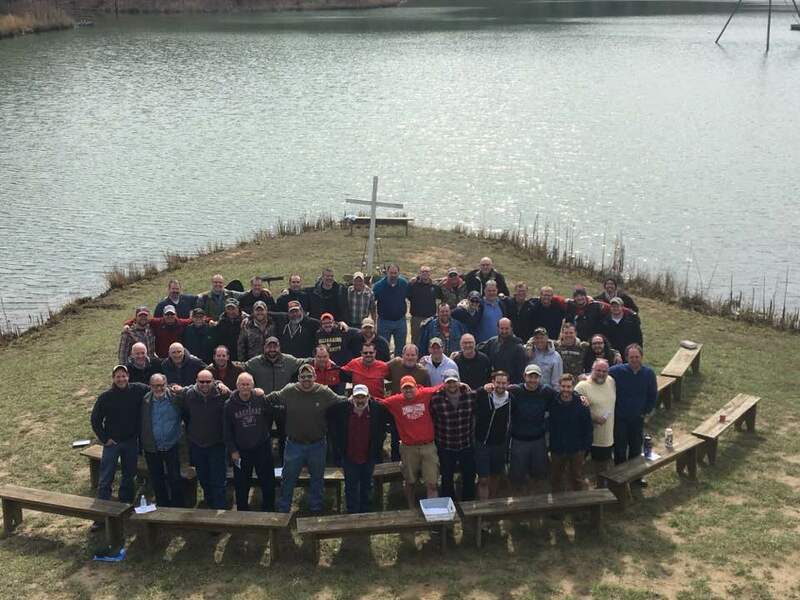 In 2018, we gathered over 85 men from Southern Indiana and the surrounding states. 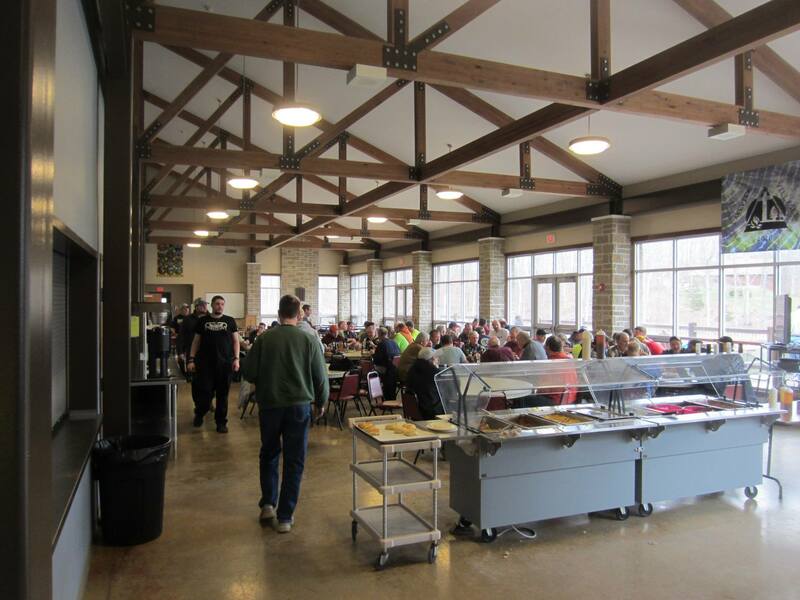 This year we are aiming to see over 100 men gather for manly fellowship. 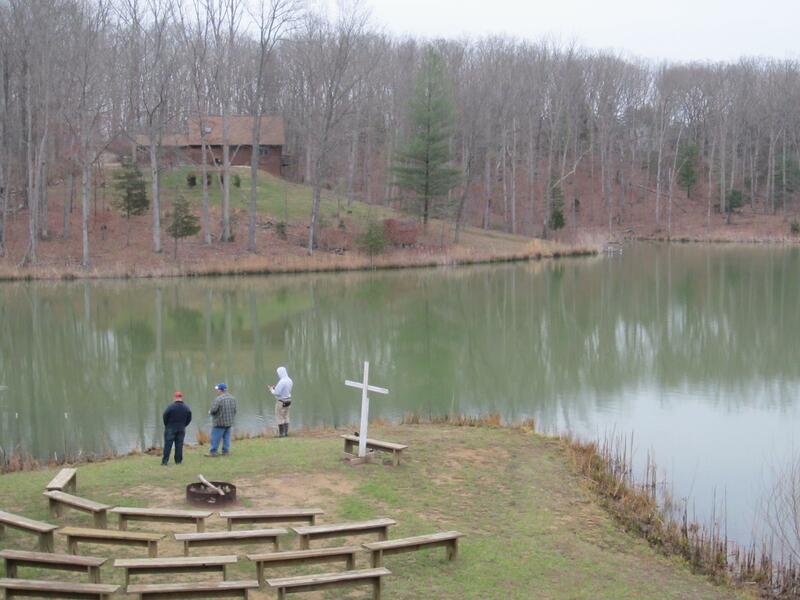 The dates have been set for April 5-7, 2019 – two weekends before Easter — with 3G activities happening on April 4 & 5. Why should you come and what do we have lined up for this coming year? 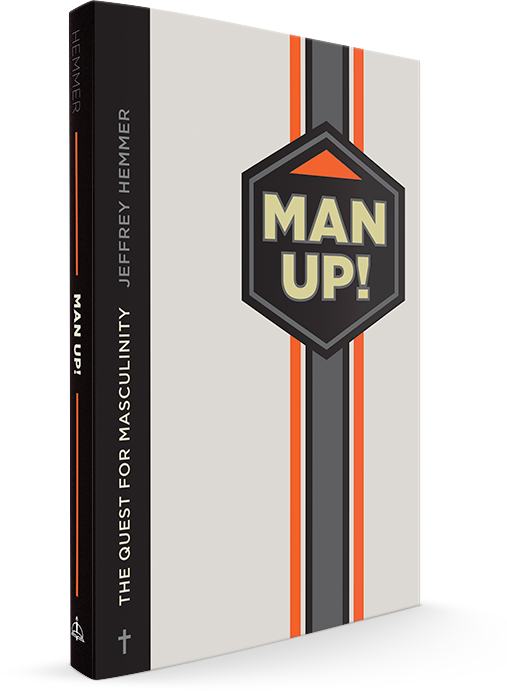 Jeffrey Hemmer is the husband of (in his opinion) the most wonderful woman in the world, father of the six most delightful children he’s ever met, pastor of Bethany Evangelical Lutheran Church in Fairview Heights, Illinois, and author of the book Man Up. He’s also a wannabe farmer, maker of some things, fixer of other things, beard grower, and general curmudgeon. His big truck is probably a sign of his insecurity. A call to “man up” apart from a real example of manliness is bound to fail. Before I exhort you to man up, I want to exhort you to look at the Man on the cross. To be masculine is to have this mind of Christ Jesus. It is to acknowledge your power and your prowess and to see these as gifts to be employed in the service of others. 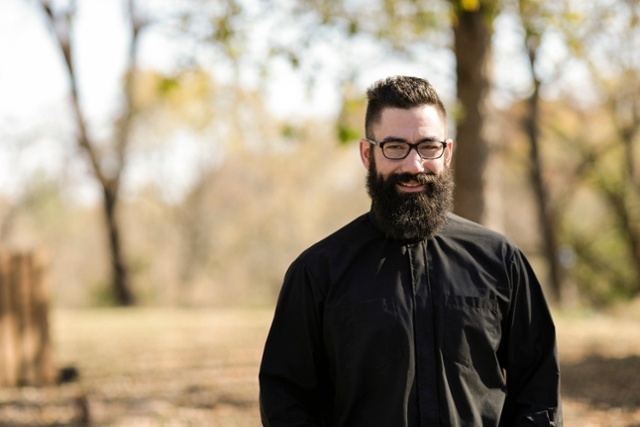 Join us as Pastor Jeffrey Hemmer leads us into a consideration of the life, death, and resurrection of Jesus and how, in these, we are shown a perfect way of living as men in our everyday lives. Get a jump start on this year’s gathering by purchasing your copy of the book at CPH or Amazon. In addition to the keynote sessions, we have many other sessions of which you may take advantage. You will have opportunity to sign up for these optional small group sessions during check in on Friday night. If you choose to not participate in these sessions, you can spend this time relaxing in God’s creation. We have attempted to build this retreat schedule so that everyone can get what they need out of their time at camp. We desire that you do what you need to do in order to be refreshed and brought closer to God. Saturday lunch will consist of a rotisserie hog roast. We will prepare the hog and put it on the roaster Friday night. It will be slow roasted on low heat all night and be pulled off just before lunch. This popular activity has been held Saturday evening. 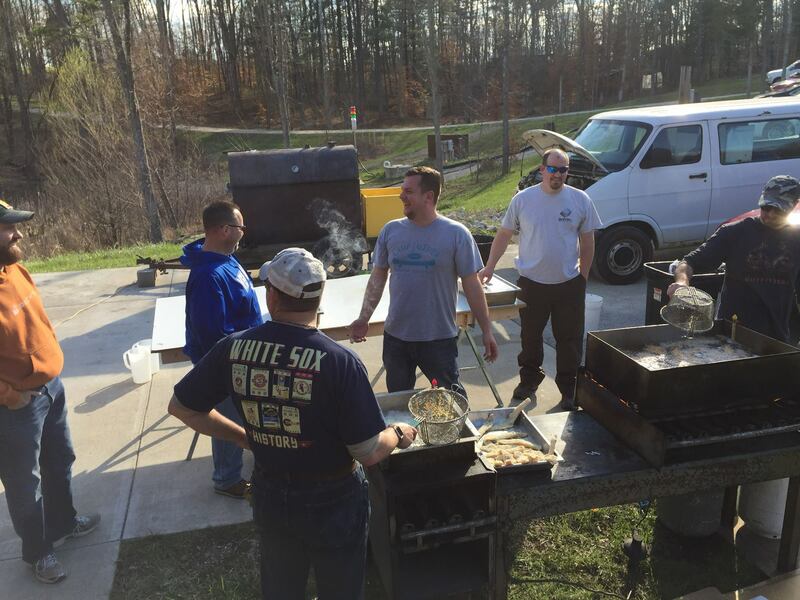 We set up deep fryers and have a buffet of multiple types of food that can be deep fried and enjoyed for dinner. In 2019, we may replace this feast with another, just as tasty. There will be a miniature golf tournament held at Camp Lakeview’s mini-golf course (by the shelterhouse) on Friday afternoon at 3pm. See if you can become a champion at the challenging nine hole course. We will host a Bass Fishing Tournament on Saturday. Lake Wehmeier, the 10 acre lake at the Villages, has been stocked with some very nice bass. Come participate and see if you can take home the title. You won’t want to miss this activity. Join us in the woods as we shoot each other with special, foam-tipped arrows. 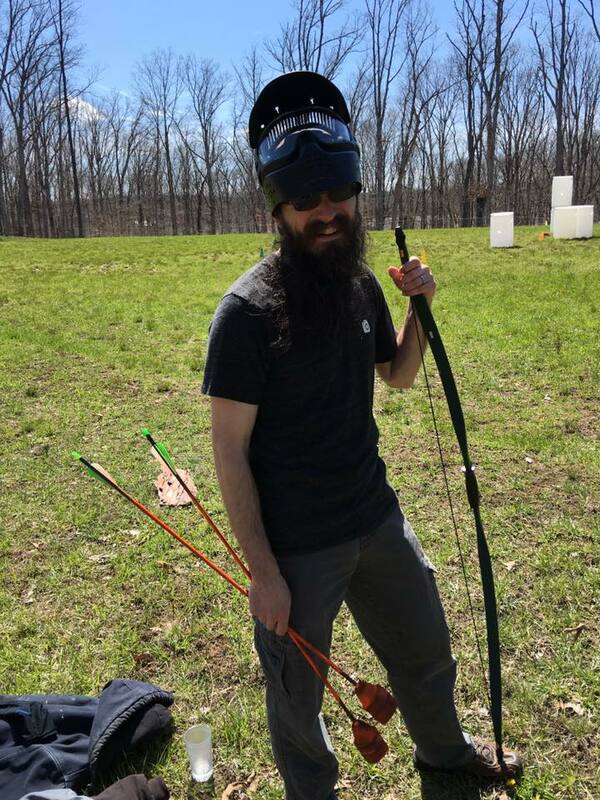 Imagine paintball except gameplay involves playing with bows and arrows. Are you ready to see how you stack up against the competition. This event will include challenges such as shooting a bow and arrow, throwing a hatchet, and a few other secret events. Can you rise to the top of the competition? 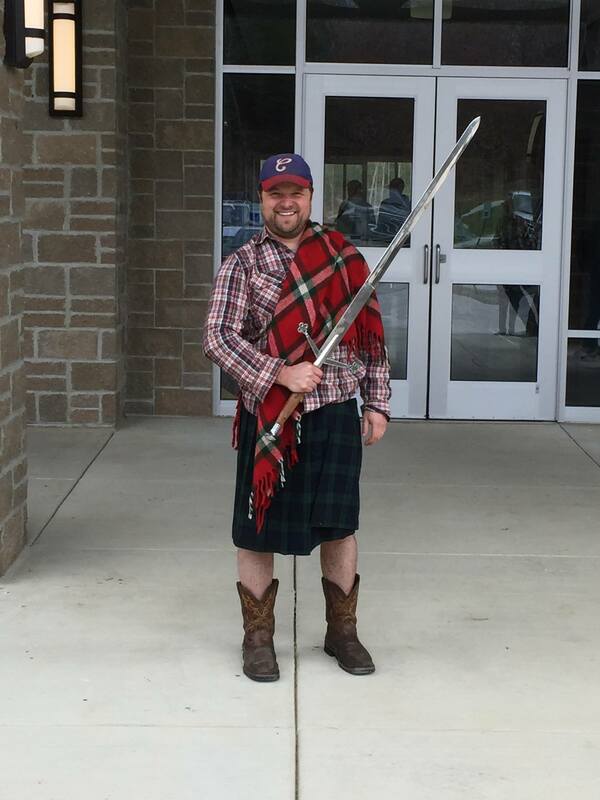 If you decide to extend your stay at camp by arriving Thursday night or by coming Friday morning, we will be offering additional activities for your enjoyment and manly fellowship. 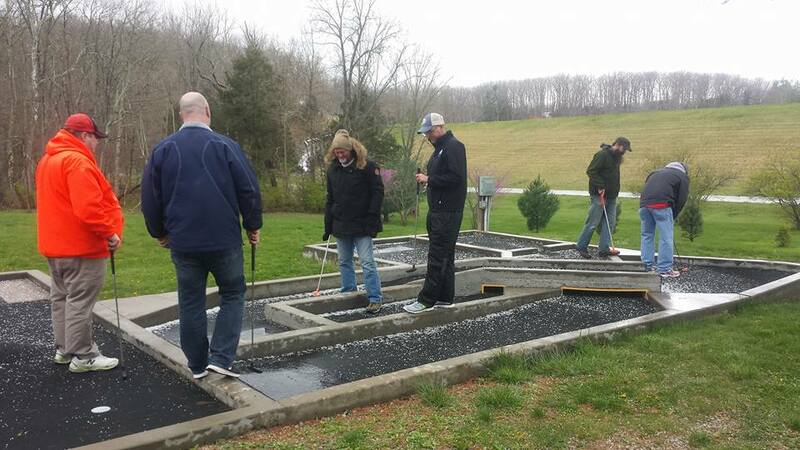 All 3G activities will be completed by 3pm on Friday afternoon so that anyone interested in participating in the Mini Golf Tourney will be able to do so. Join us as we travel to a local shooting range for “Fellowship and Firing”. Please do not bring your own guns this weekend. The firearms will be provided, but the costs of the ammunition and range fees will be in addition to your retreat registration and will be paid directly to the shooting range. We will release more information as we finalize the details for this event. Join us as we travel to a local golf course for “Fellowship and Driving”. This may involve personalized instructions, driving range practice, or a round of golf depending on how the weather is treating us at that time of the year. Any costs related to this activity will be paid by the participant to the golf course and will be in addition to the retreat registration fees. We will release more information as we finalize the details for this event. Join us as we work together in “Fellowship and Serving”. This activity will allow us to give back to camp by completing a servant project on site at Lakeview. There is no additional fee for this project as all project costs will be covered by Lakeview. Just give of your time and enjoy the fellowship of fellow servants. We will release more information as we finalize the details for this event. Previous year participants have contributed to our Help a Brother Out fund which helps defray the cost for those who might be unable to attend without some such financial assistance. If cost is standing in the way of your attending this year, please contact info@mensgathering.us prior to registering to determine what money might be available.